Download the series Grow Guide here. God's Grace celebrated through forgiveness, love, patience, calling, steadfastness, and identity is given to us free of charge and without merit. What is the response of those who accept the gift of grace? What can we learn about life when we explore the Bible using Baseball stories and metaphors? 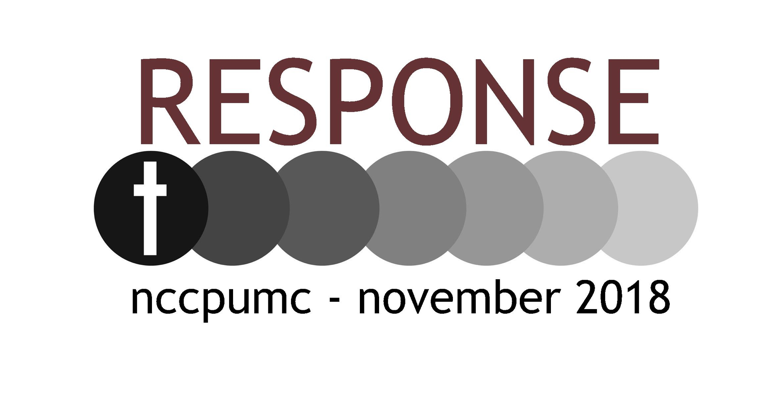 Join us in October and find out! 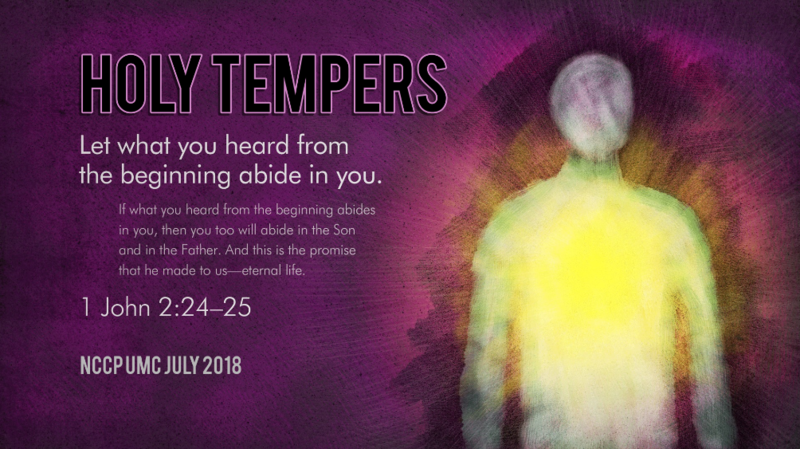 We will explore the Prophetic work of Ezekiel in a 5-part series dealing with the his visions, the fall of Jerusalem and the hope of restoration. Is Christ at the center of your life? 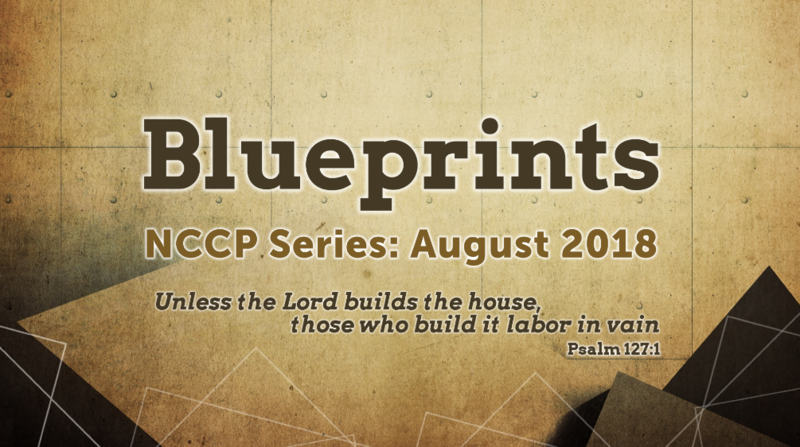 Our August series will look at what Scripture has to say about setting God as the foundation of everything you do. 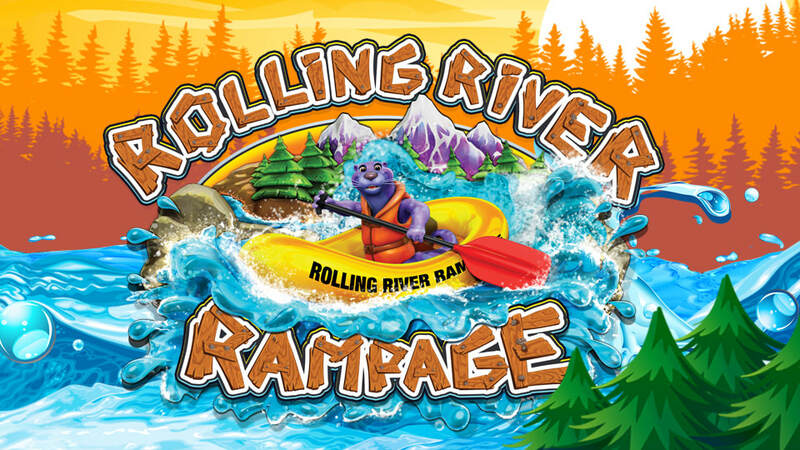 Join us for "Blueprints"
"Rolling River Rampage" looks at 4 Gospel stories as a way to prepare us for a summer of adventure. Kids and adults will love this month!. 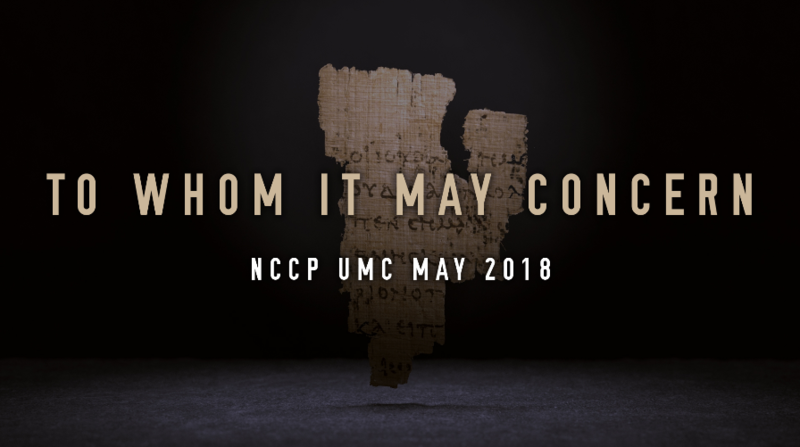 "To Whom It May Concern" look at the Pastoral Letters from the New Testament - 1st and 2nd Timothy and Titus. Download the series Grow Guide and join us for worship and study. 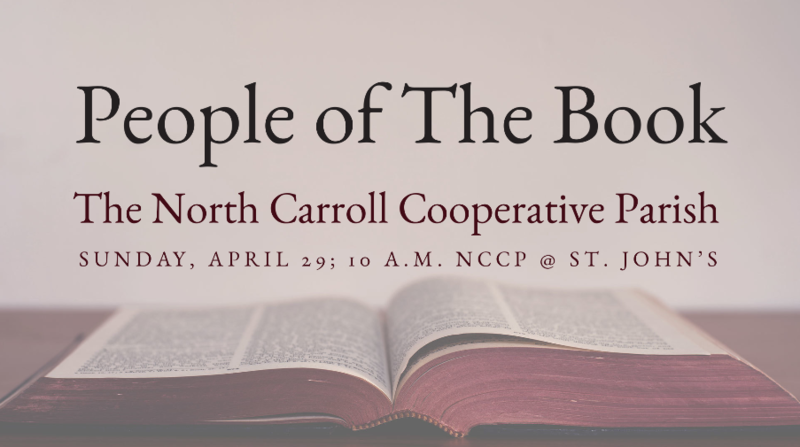 People of The Book is a the theme for our Combined Worship Weekend. 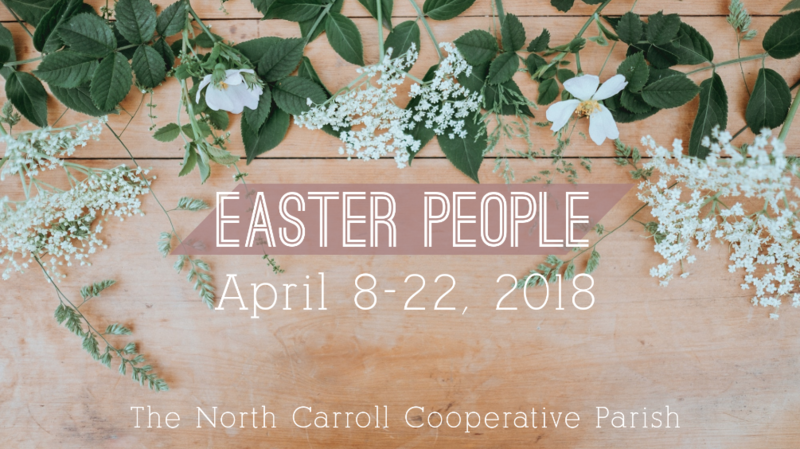 From April 8 - 22, NCCP will be looking at Scripture that reminds us that we are an Easter People and that we should live like it! Download the Series Grow Guide Here. 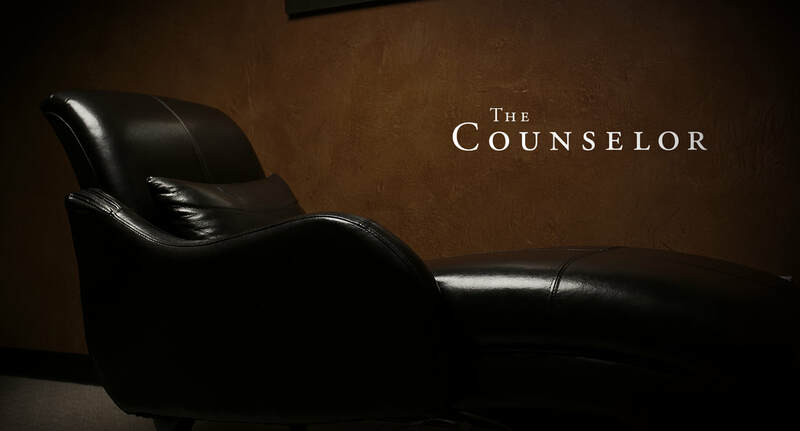 On February 18, 3018, we begin a new series discovering Spiritual Disciplines such as study, prayer, solitude and service. 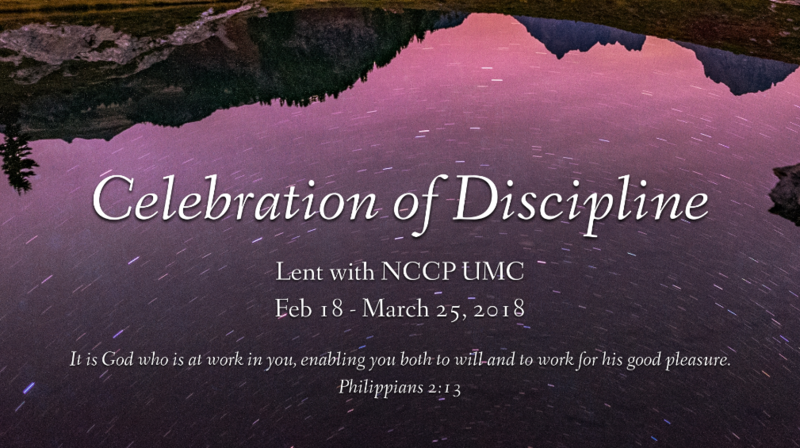 In addition to the Sunday series, we will be having a Bible Study using Richard Foster's Celebration of Discipline - see the Grow Page for details. We begin the new year prioritizing sharing life with others. 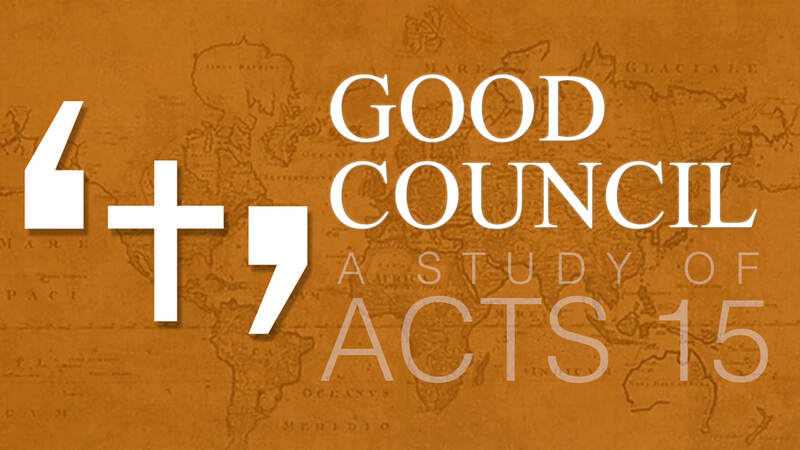 We will look at the early Apostles from Acts Chapter 8 through Chapter 27. 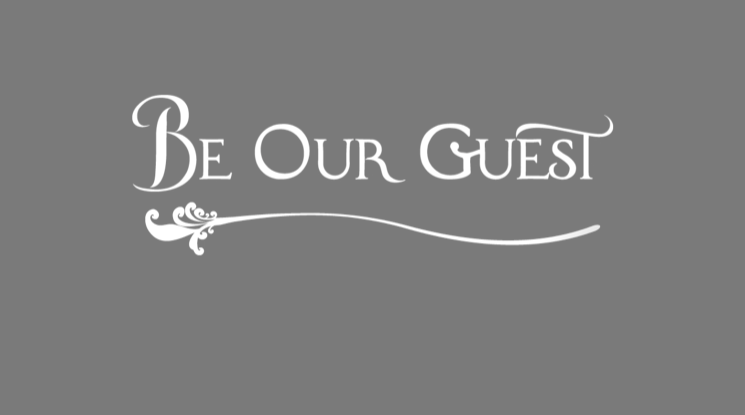 ​We invite you to download the the series grow guide which includes the Scripture readings, questions for meetups or private journaling, and worship elements. Bring your device to worship each week to access your guide. 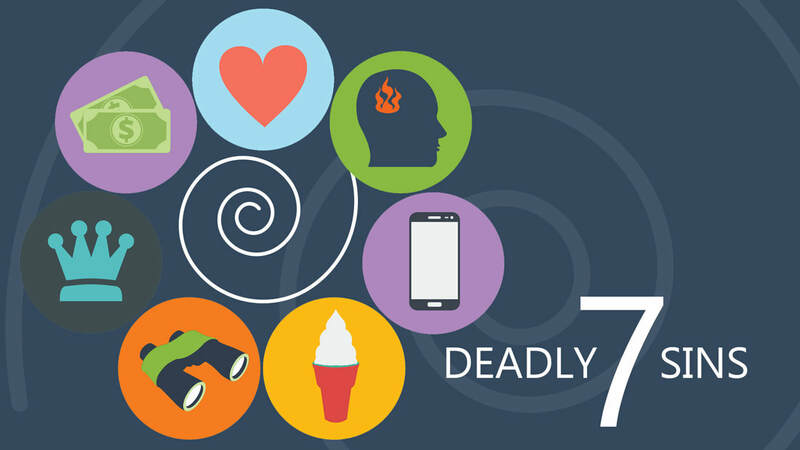 Click the age appropriate button for grow guides that include prayer, scripture and age level activities. 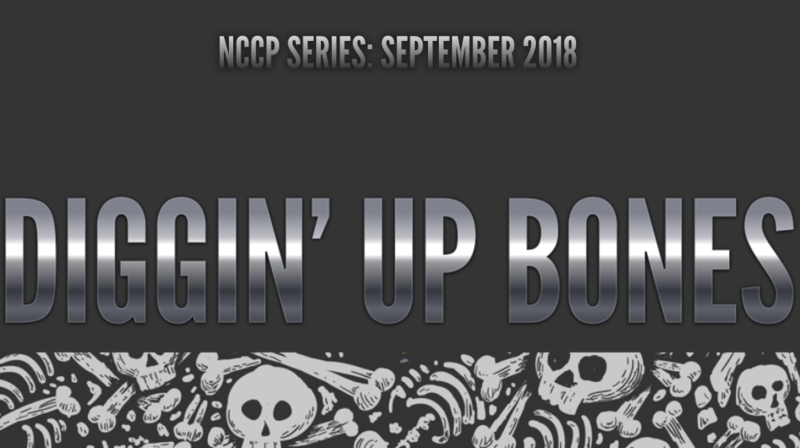 Print at home or pick up hard copies at an NCCP Location. Angels play a prominent role in the Christmas story. 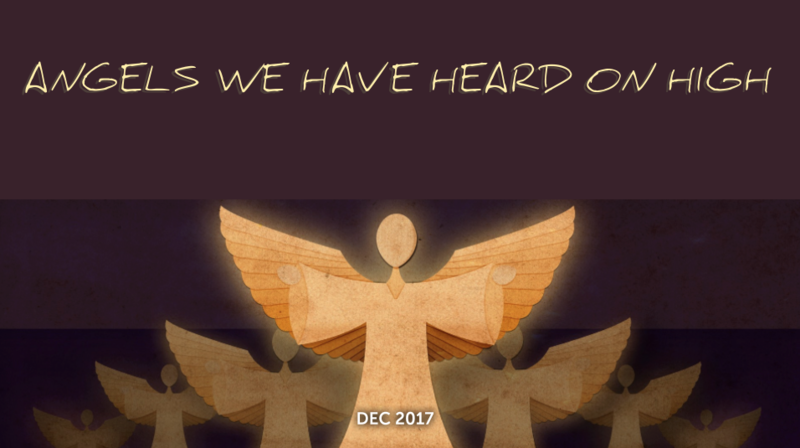 Join us at all NCCP locations in December as we discover Biblical truths about angels during this special time of year. 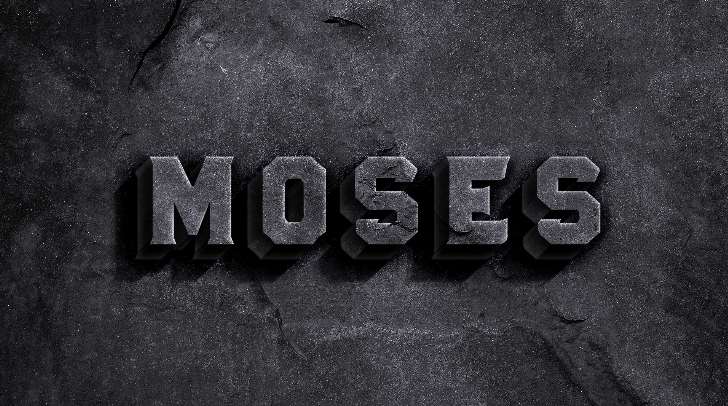 Join us as we travel with Moses from his birth to the 10 Commandments! 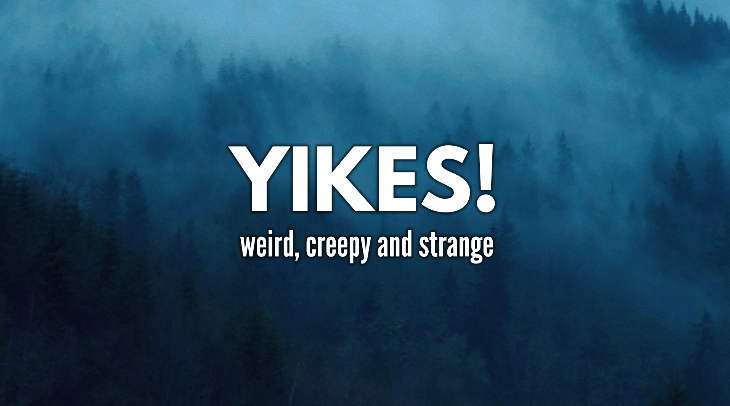 In Yikes, we explore weird, creep and strange stories from the Bible. 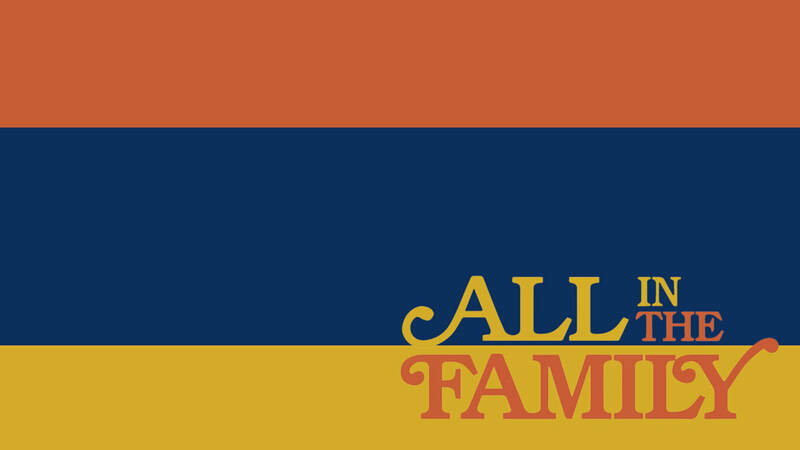 We promise, you don't want to miss this new series! 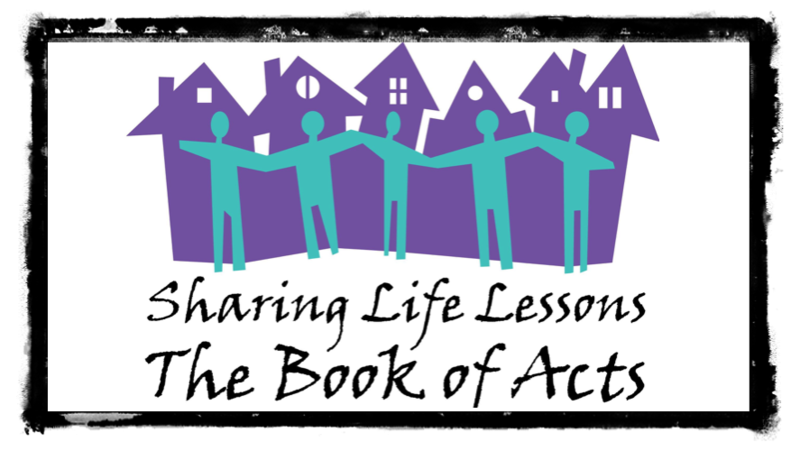 In Sharing Life Together we will use the Book of Ruth to lear some valuable Discipleship lessons. 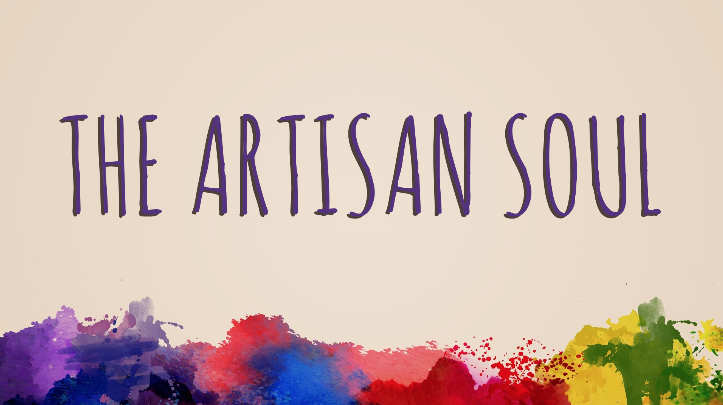 We will be particularly focused on mentorship. Craig Groeschel stated that "rather than being the one with all the answers, Jesus is sometimes the one who asks us questions--questions that force us to decide what we really believe." In The Counselor, Jesus asks "Why are you so afraid," "Do you believe I can do this," "Do you want to get well," and "Why do you doubt?" ​We invite you to download the the series grow guide which includes the Scripture readings, questions for meetups or private journaling, and worship elements. 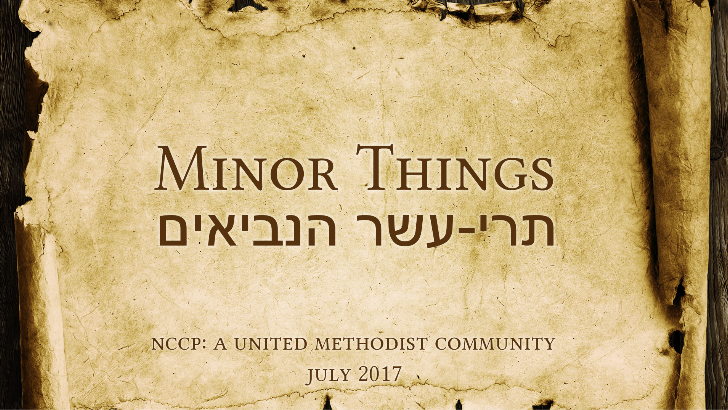 These prophets may be considered "minor" by our tradition, but they are major voices in Scripture. They speak God's truth to us in powerful ways. 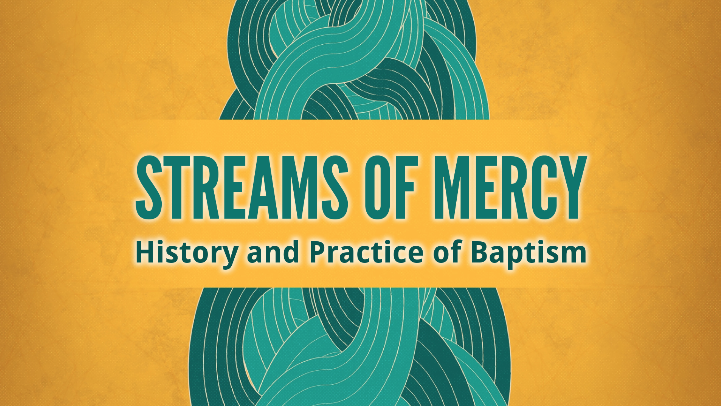 Series on the History and Practice of Baptism. 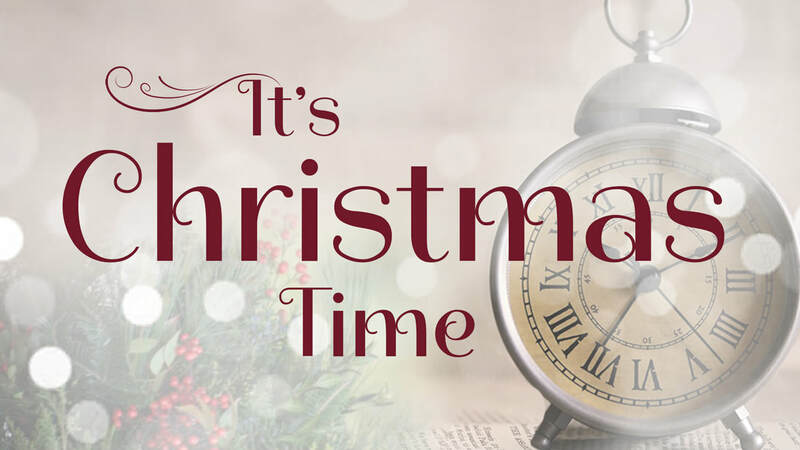 worship resources, announcements and other helpful information specific for that week. 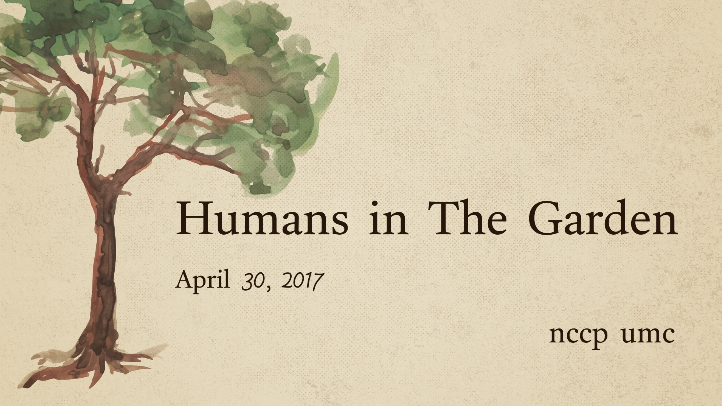 A series for Lent 2017 on the Hospitality of the Cross. See our Preaching Page for uploaded video sermons.